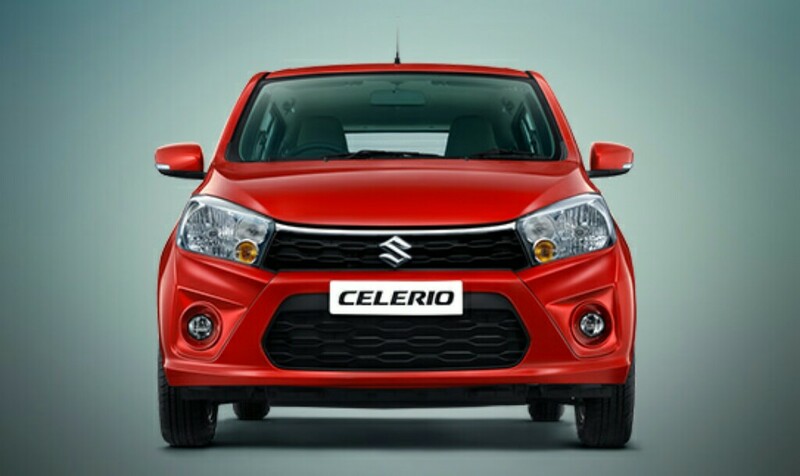 The Maruti Celerio is an affordable compact hatchback from the leading car manufacturer of India. 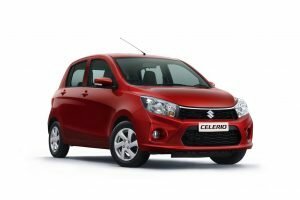 Originally launched in 2014, the Celerio has enjoyed a successful run due to its modern styling backed by proven underpinnings and a vast service network. 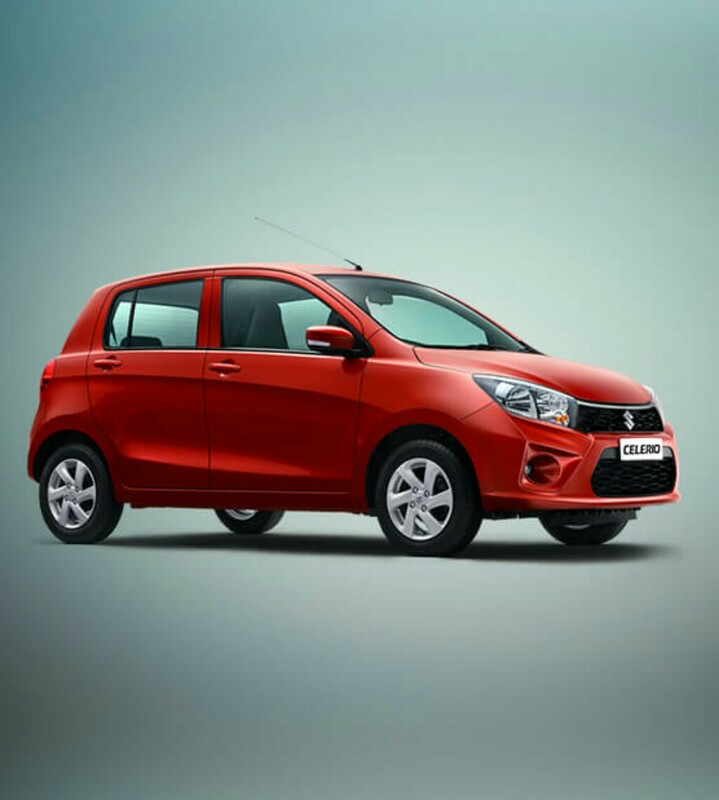 The Maruti Celerio facelift is mechanically identical to the outgoing version but gets many cosmetic upgrades to make the car more appealing. 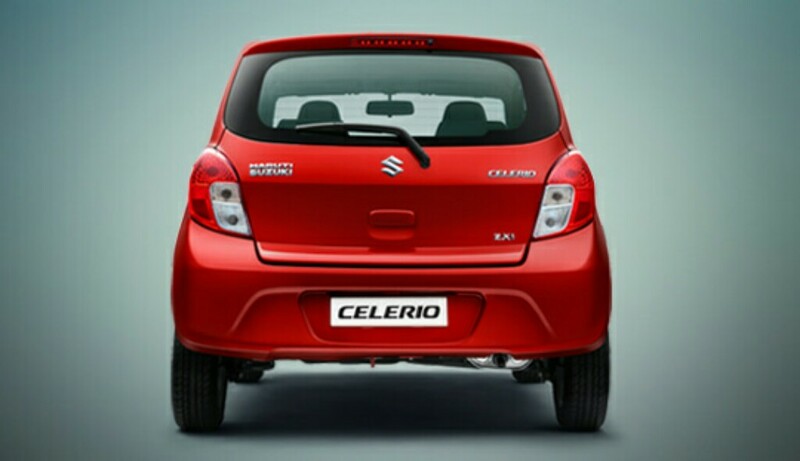 The Maruti Celerio utilises a 1.0-litre K-Series petrol engine which produces 67.05 BHP of power and 90 Nm of torque. 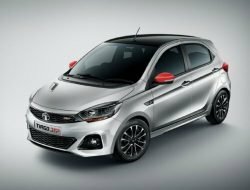 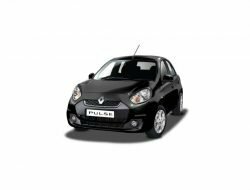 The all-aluminium 3-cylinder engine is shared with the Alto K10 and Wagon R and can also be had with a factory-fitted CNG kit. 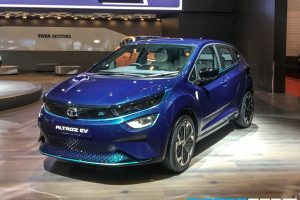 In CNG mode, there is a drop in power as well as torque output in addition to increased weight of the kit. 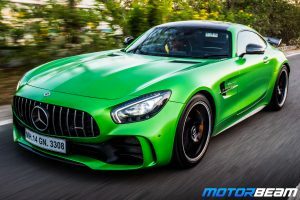 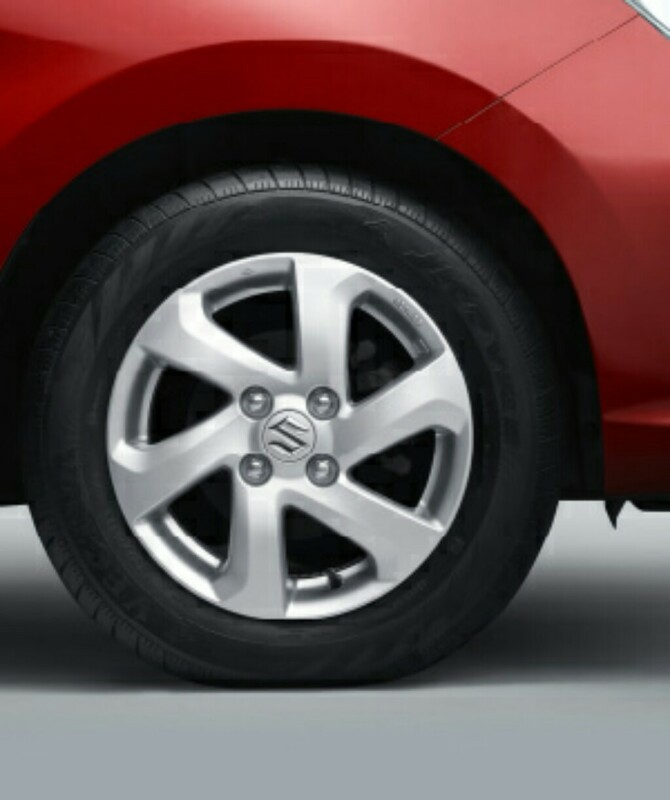 Besides the standard 5-speed manual gearbox, the company provides an option of a 5-speed AMT unit on petrol variants. 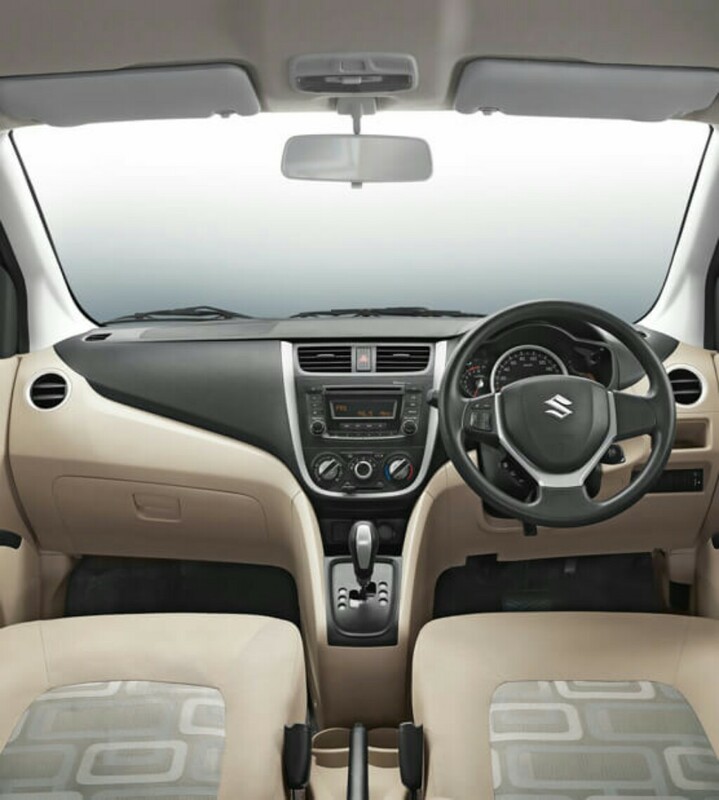 The Maruti Celerio features optional dual airbags, ABS, rear wiper, bluetooth-enabled audio system, steering mounted audio controls and much more. 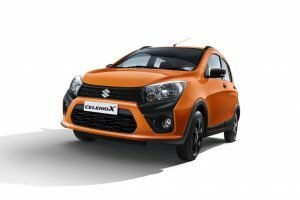 Maruti Celerio is sold in the following colours in India. 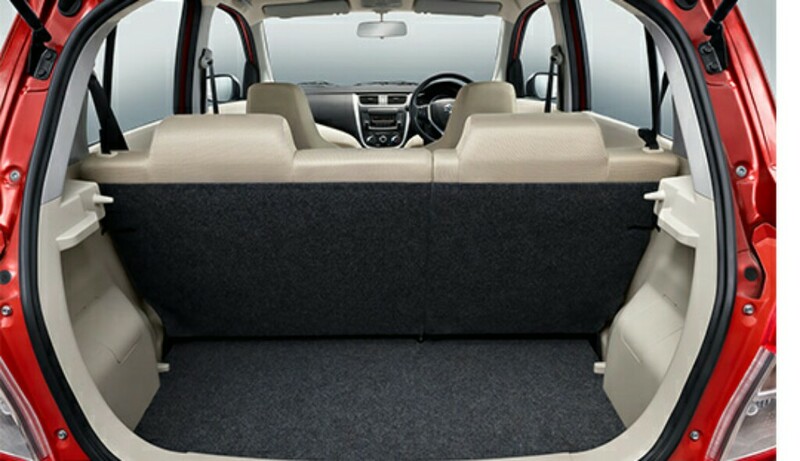 The Maruti Celerio is a perfect choice as a convenient city runabout because of its compact dimensions and frugal powertrain. 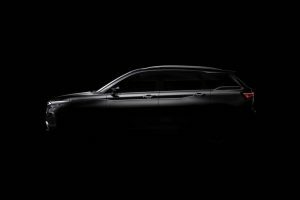 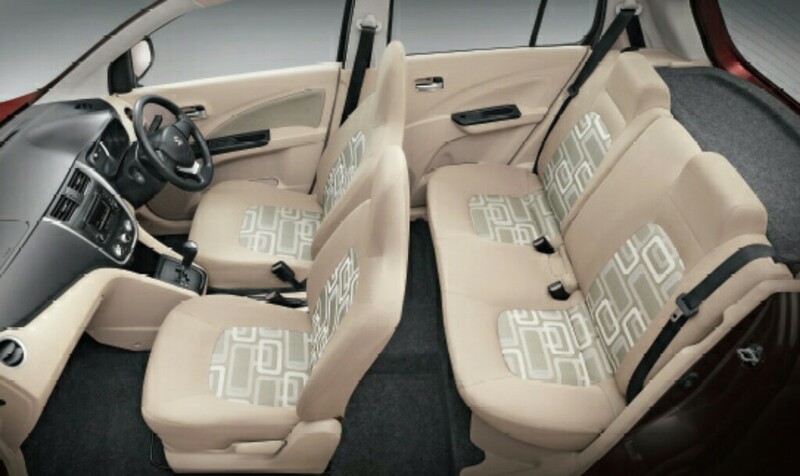 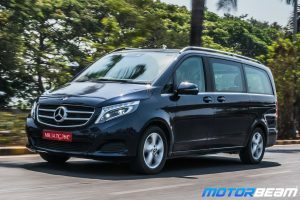 For the segment, the cabin is pretty spacious and well-equipped and Maruti Suzuki’s trusted after-sales service gives the car an edge over its rivals. 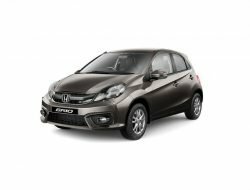 Customers get to choose a variety of options including transmission, fuel type and even the safety features. 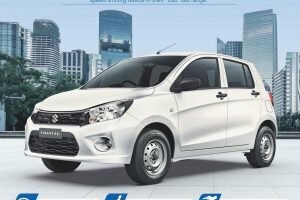 Positioned in a very lucrative market segment, the Maruti Celerio is a value-for-money compelling proposition for rural and urban audience alike.